Good to fair condition laptops wanted in working condition, this means, no major damage, have a COA / license for at least Windows 7, battery lasts at least 1 hour and have a working power supply. 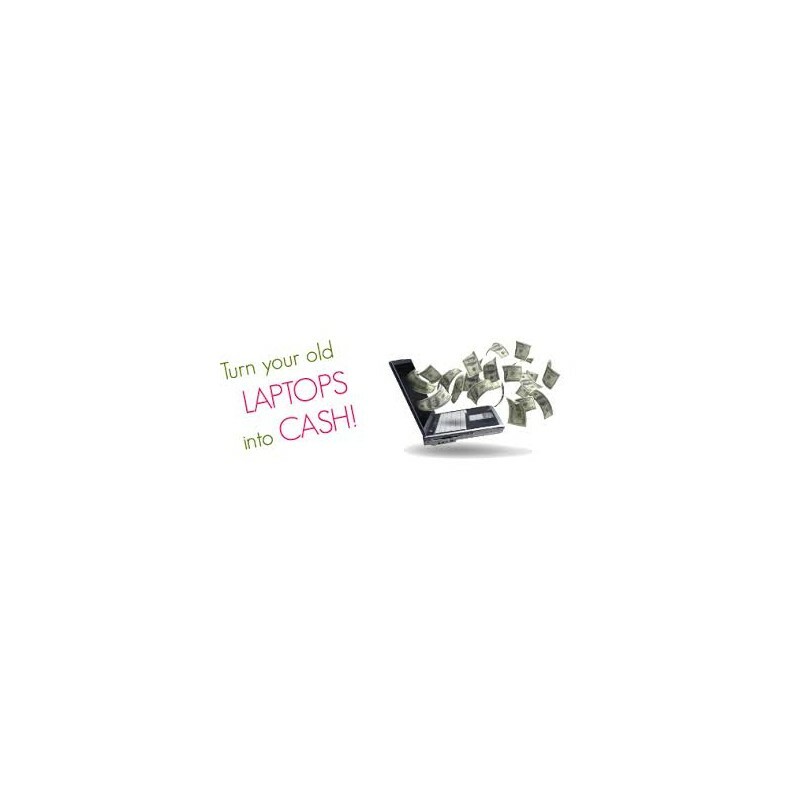 We will check over and test the laptop and within 24hrs buy it for cash or return the laptop to you. 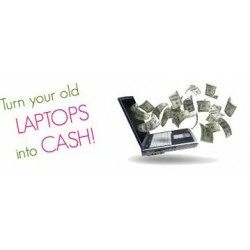 We also buy in broken laptops, whatever the fault, the price of broken / faulty laptops will reflect condition and age. We will need to see, Photo id, passport or picture driving license and a recent bill with your address on it. Good to fair laptops as above will need to be left with us, we will benchtest them and contact you within 24 hours with a price. Broken laptops will be checked and priced while you wait although the same ID checks as per good to fair laptops. Just contact us from the link on this page or phone us on 01638 716014 or mobile 07940 088076 to discuss.